Posted on February 10, 2010 by ginny | Comments Off on Snow White = Mary? 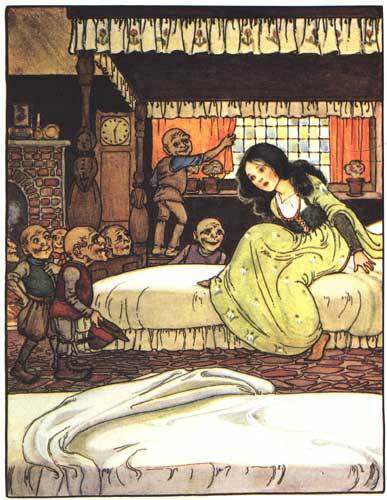 When I was a kid, I always identified with Snow White as a character. Maybe it’s the fact that she was one of the few brunette heroines in the fairytale book, so I instinctively related to her on that level (my blonde sister, on the other hand, could claim a kinship with Cinderella, Alice in Wonderland, Sleeping Beauty … proof that when it comes to fairytales, blondes DO have more fun). 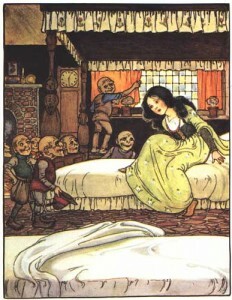 Anyhow, in spite of that, I had a whole lot of fun researching this question: “Are there Marian themes in the story of Snow White?” Check it out!